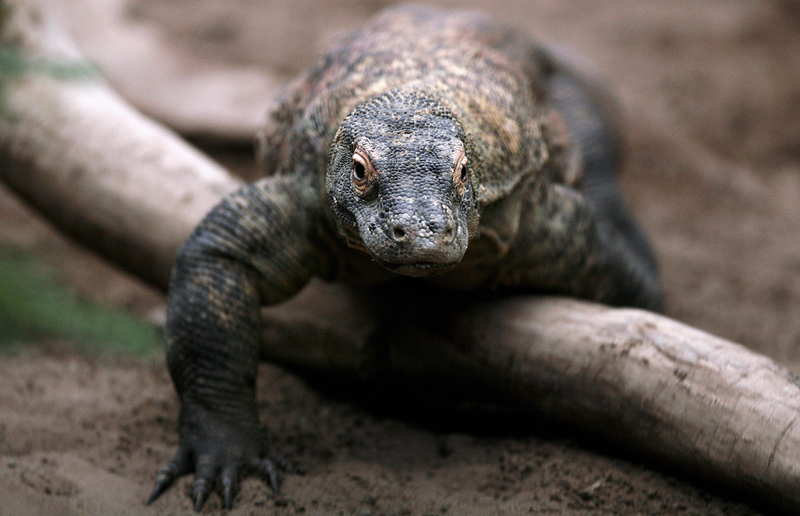 While not a dragon in the fire-breathing-flying-to-destroy-your-village sense, this monitor lizard, found on the Indonesian island of Komodo, is far more fearsome than anything stuck in the pages of childhood fantasy. Growing up to a length of 10 feet and weighing up to 150 pounds, these behemoths are the largest living lizard species and at the top of their island food chain. Preying on anything they can find, from a fresh water buffalo to an appetizing rotten carcass, komodo dragons are even known to swallow a goat whole and feast on their own when given the chance.